Deze website gebruikt cookies om u bepaalde diensten aan te bieden en om uw gebruikerservaring te verbeteren. Door onze website verder te gebruiken, stemt u in met het gebruik van cookies zoals beschreven in ons Cookiebeleid. Hoeveel kunnen TRUCKSTAR PRO-lampen u besparen? Welke autokoplampen voldoen het beste aan uw behoeftes? Waarom kiezen voor OSRAM Automotive? Zijn uw xenonlampen originele OSRAM-lampen? Zoek het uit! As OSRAM is committed to very high quality standards, our products are known for high performance, reliability, and optimum consumer benefit. In several bulb tests in 2015, OSRAM products lived up to their performance reputation for testers and customers. The XENARC NIGHT BREAKER UNLIMITED, in particular, scored highly for its outstanding advantages in brand quality, long lifespan, and high performance. 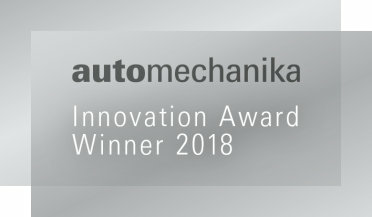 For the LEDriving headlight for VW Golf VII OSRAM was awarded with the Automechanika Innovation Award. 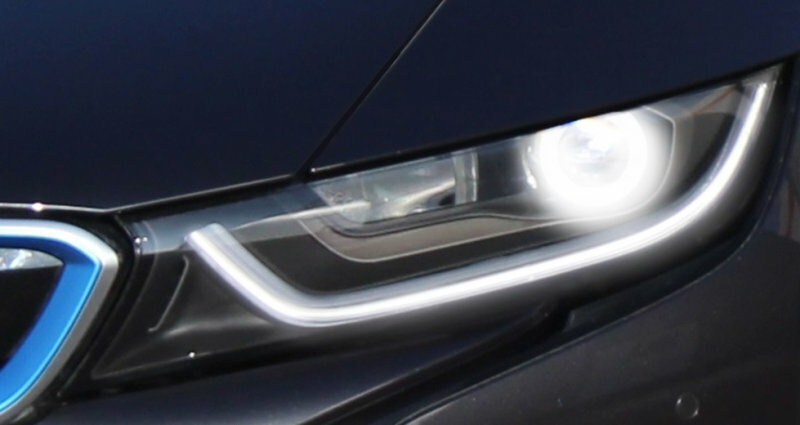 The headlight, which OSRAM developed specifically for the automotive after-market, brings state-of-the-art lighting to the iconic VW model. 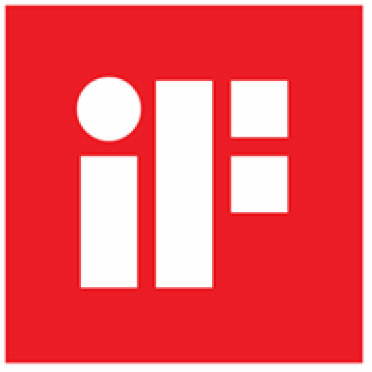 OSRAM Automotive's new packaging design convinced the judges of one of the most prestigious international design competitions: On March 9, it was awarded the iF Design Award in Munich. A 63-strong, independent, international jury of experts evaluated around 6,400 submissions from 54 countries this year. The 2016 relaunched packaging for the OSRAM automotive aftermarket segment won the silver medal at the internationally renowned European Product Design Award (EPDA). Additionally, the newly designed DUO BOX was awarded for “Packaging Design”/ “Other Packaging“. The Bosch Group has more than 30,000 suppliers worldwide. The Bosch Global Supplier Award is awarded to technology and service companies of this pool every two years. The OSRAM LEDinspect MINI 125 has won the "Best Buy" award from the british car magazine "Auto Express" in the category cordless LED inspection lamps. In its product group test of the september edition "Auto Express" tested a variety of ten cordless LED inspection lamps from different provider. "A superb bulb and worth the extra", wrote the the British motoring magazine AUTO EXPRESS in the November 2015 magazine´s issue and declared the OSRAM XENARC NIGHT BREAKER UNLIMITED xenon lamp the winner of its first ever xenon headlight bulb test. This upgrade lamp received the coveted “Best Buy” label and was the only one tested lamp to receive five stars. The OSRAM XENARC NIGHT BREAKER UNLIMITED finished first in the current xenon lamp tests conducted by the German car Magazine AUTO BILD. Other OSRAM lamps also impressed the jury! OSRAM XENARC COOL BLUE INTENSE finished second and XENARC ORIGINAL took fourth place. The conclusion from the AUTO BILD test was that cheaper lights produced more glare. Get insights on technical innovations in automotive lighting that inspire motorists around the globe. 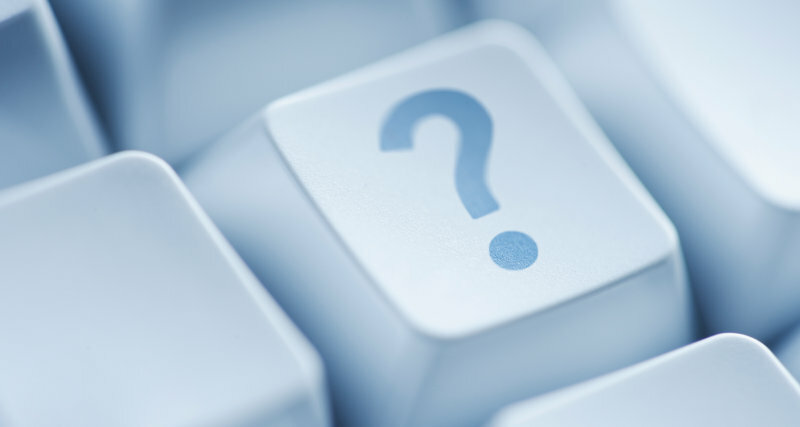 Frequently asked questions – compiled for you. 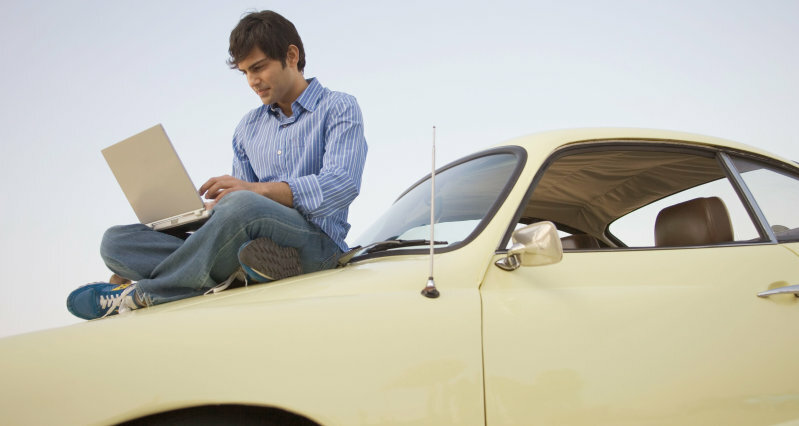 Insights, expert talk and highlight topics from the automotive world. © 2019, OSRAM GmbH. Alle rechten voorbehouden.